The Interactive Advertising Bureau (IAB) Australia has brought on Southern Cross Austereo’s former chief digital officer as its new CEO. Vijay Solanki takes over in August from Alice Manners, who announced her resignation in March after nearly three years in the role and left in May. 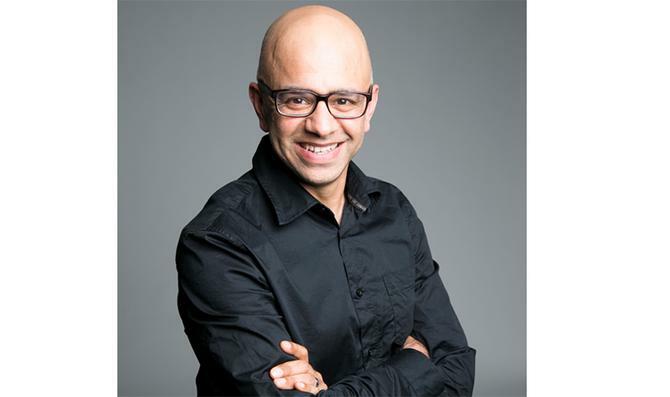 Solanki was most recently in charge of the digital transformation program at Southern Cross Austereo and has more than 20 years’ experience in international marketing, digital, brand strategy and media. Before the radio role, he was senior director for global digital innovation at Philips, and has also held roles with Unilever, BP, Lastminute and Shazam. IAB Australia chai, Ed Harrison, said Solanki’s digital marketing background would bring a fresh approach to the association. “He will be tasked with bringing together an increasingly broad range of stakeholders including advertisers, agencies, media and technology business and charting a new course of growth and increased purpose for IAB as the ‘go to’ partner for all things digital,” he said. Solanki emphasised the importance of technology and digital in modern marketing leadership and strategy and said he will bring a highly collaborative approach to the CEO’s post.